If you want a suit handmade and completely bespoke, get the Steed service. At Steed you will always deal exclusively with the founding family and expert cutters themselves, Edwin & Matthew Deboise. Here at Steed, you will start your journey with a personal appointment. This usually lasts around an hour and is pre-booked at a time that suits your schedule. Each appointment involves a one on one meeting with either Edwin, Matthew or both, where you will have their undivided attention. We will discuss your style, what kind of garment you’re interested in commissioning, which occasion it might be worn for and follow with some suggested cuts, cloths and linings for you to choose from. Finally, either Edwin or Matthew will take a full set of measurements and figuration details. Although your measurements will usually be taken at your first consultation, there is never any pressure to commission on the day of your appointment. Steed have had the pleasure of working with some fine gentlemen since establishing in 1995. 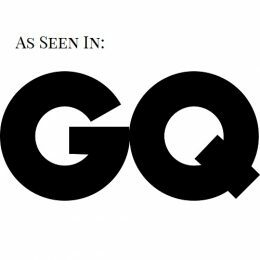 Here are just a couple of our most recent famous faces that we tailor for. 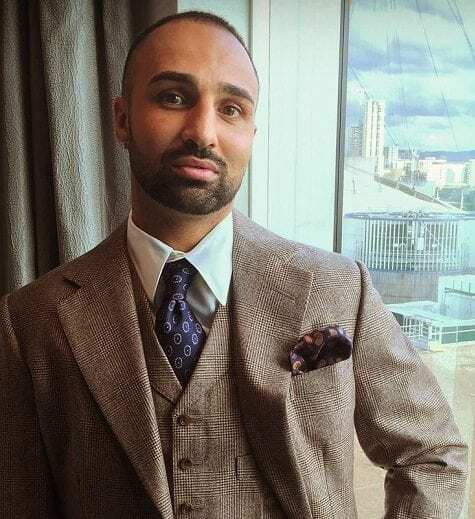 "Over the years Steed have created incredible bespoke and semi-bespoke outfits for me to wear, such as in the lead up to my World Title win, with my most special commission being for my wedding day. I wouldn't go anywhere else for a Savile Row suit."